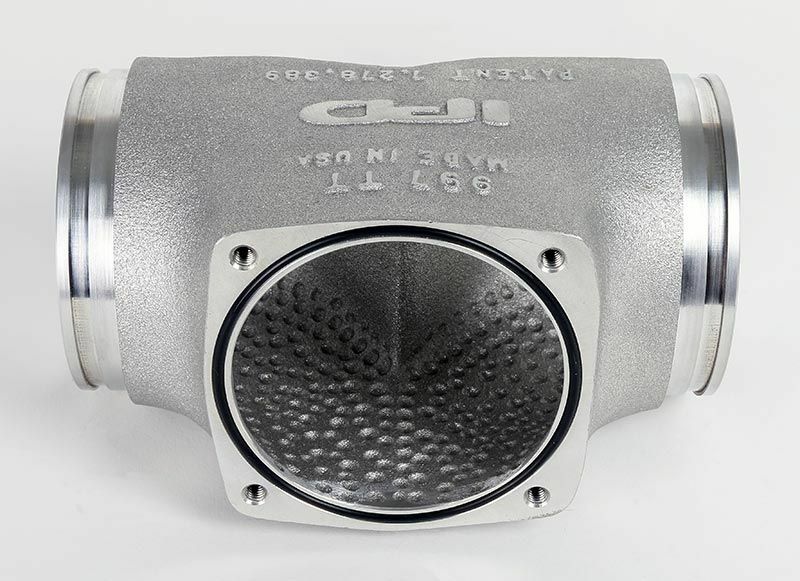 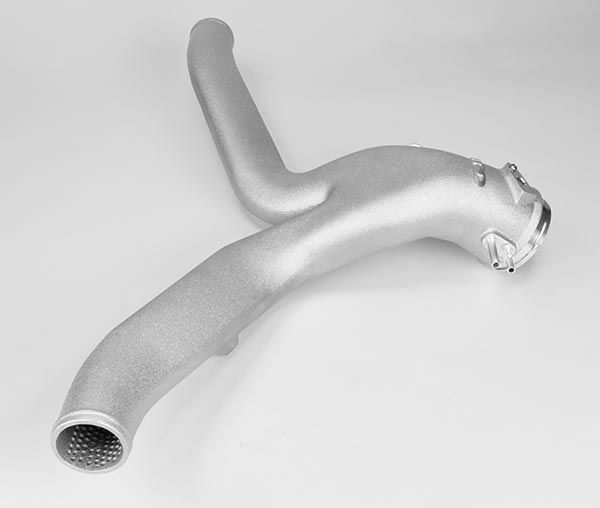 The patented IPD Plenum design works exceptionally well with all forced induction applications and the 997 Turbo is no exception. 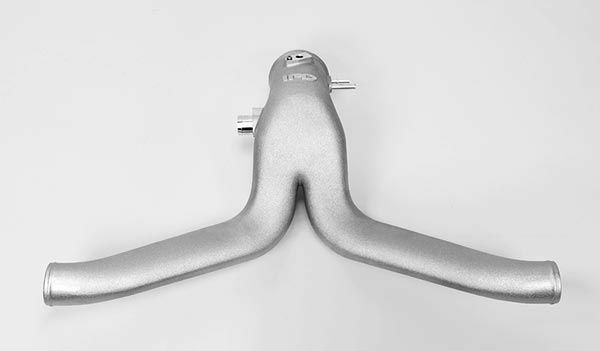 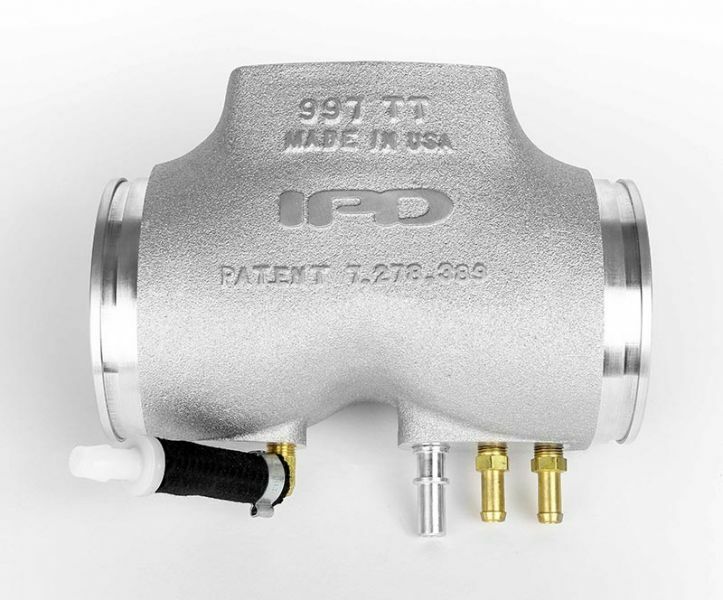 Power and torque increases provided by the IPD plenum are impressive and stay over and above all factory power curves from launch to redline. 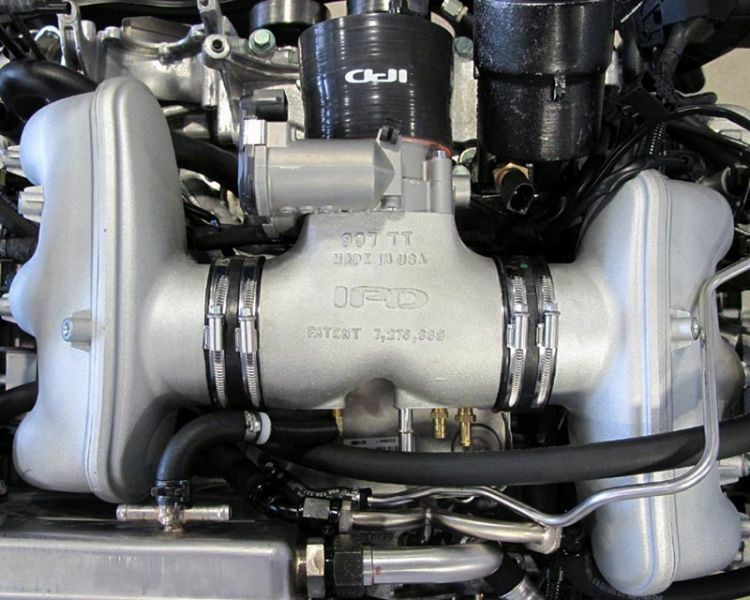 Maximum power increases take place in the midrange where it’s most needed and most critical.